Cover your best friend with your best friend! 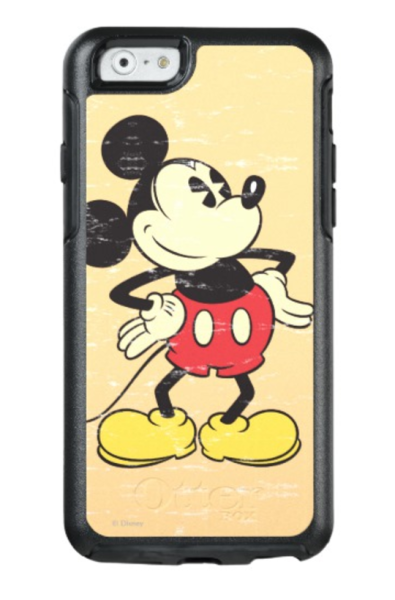 This Mickey Mouse Otterbox Case gives you the perfect opportunity to protect your most valuable asset! (Just kidding; we know you like your kids a little.) It’s super rugged, and will fit iPhones AND Galaxys. Score! Bonus: As of right this second, you can save 15% Off with code ZENDOFYEAR60.